Purely in the interests of research (!) 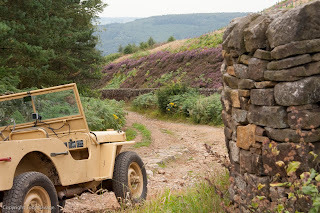 4x4 Peak District Guide, Kieran Johnson, who runs Free Spirit, and myself, took the Willy’s around the proposed route for our September Jeep shakedown last week. Not only was the 80 mile round trip of Derbyshire great fun, but it proved that a 68 year old Jeep is the match for most types of terrain we are likely to encounter, both on our planned Jeepery weekend in September and, ultimately, in Egypt over Easter 2012. 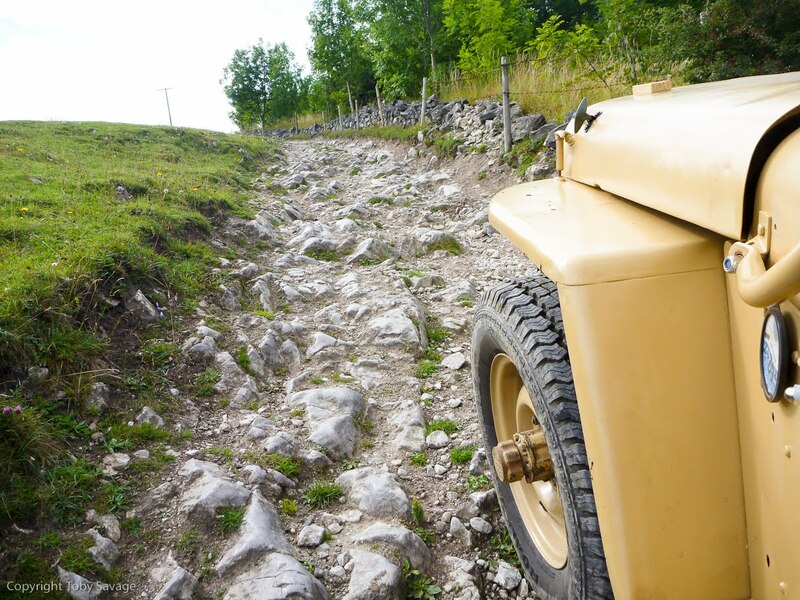 Soft sand was a little short in supply in Derbyshire, but we had rocks, bumps, ruts and fast stretches over smooth tracks. Thanks to the nifty little Spot locator you can see roughly where we went. I say ‘roughly’ because it sends a location every 10 minutes, so the route looks a little hard to follow. All will be clearer in the desert, where it will represent an accurate description of our route The Willy’s held up very well and throughout the day I covered just over 230 miles, including fast Motorway driving (55 mph ish) and about 40 miles of off road. There are, inevitably, a few small snagging jobs to do on the Willy’s, but nothing serious and it performed admirably throughout. 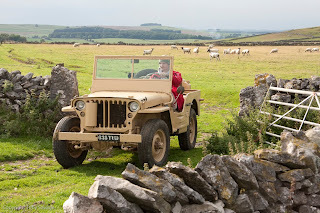 I think a small black ribbon on one of the Jeeps would have been appropriate: to commemorate the death of Claudo Castiglioni, the Father of Cagiva and of the iconic Elefant which doubtless would have more than kept pace with you on this run. Until it broke down. Thank Martin! 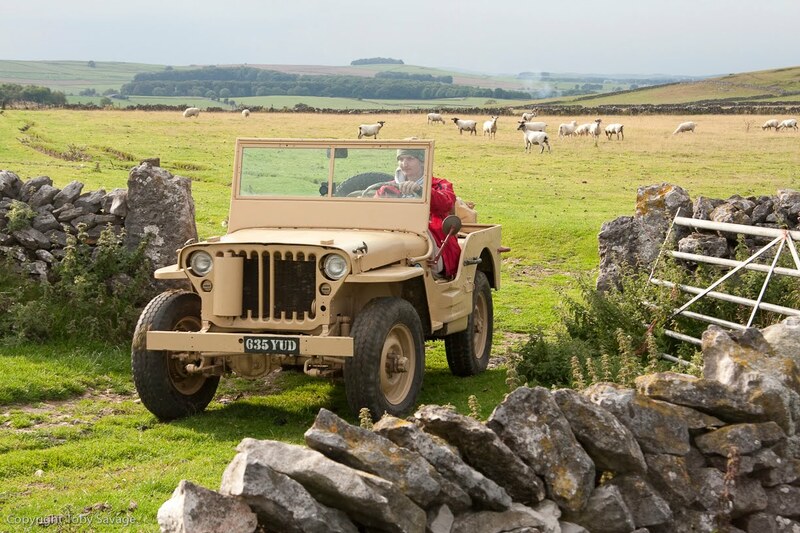 Both Jeeps are remarkably swift actually. Capable of about 60 - 65 mph. But then, there was a war on. Sorry to hear about old Claudio Affer. Errrr. Mine has yet to break down. You are confusing it withyours!